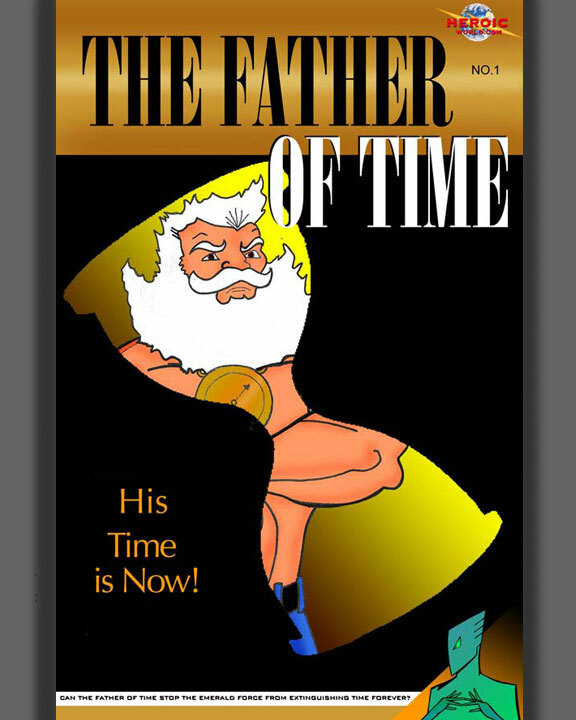 Is this a Hell's Angel with amnesia or The Father of Time himself? Even he's unsure. The only thing this crusty old-timer does know is that he's got a gavel full of sand that foresees possible future disasters and a motorcycle that never needs gas to get him there just in time. The reluctant hero want's to be left alone but he is finding that the more good he does for mankind the closer he comes to figuring out who he really is.